My sock knitting mojo has disappeared. Once I bound off the last pair, cosy and nice as they are, I wasn’t excited to start another pair. 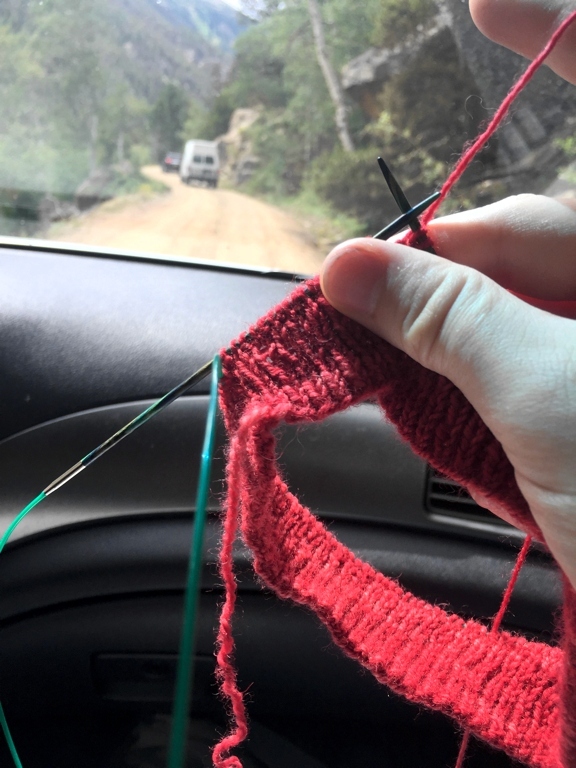 So I didn’t, but I still wanted some auto-pilot purse knitting. The good thing about having a sizable stash is that I can still find yarn I want to use even if a particular kind of project doesn’t appeal. This time a skein from the deep stash circa 2012 was calling my name. I had wandered into my favorite yarn shop way back when because it seemed like something fun to do and found this beauty on the clearance shelf. 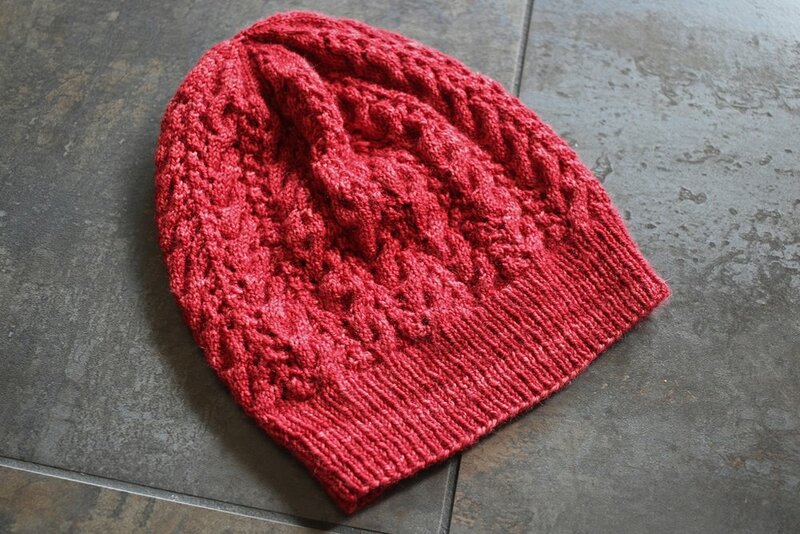 I loved it and bought it even though I had no clue what to do with it which is how a lot of yarn came into my stash. I figured the yarn would tell me what it wanted to be eventually. Didn’t expect it to take 5 years though. 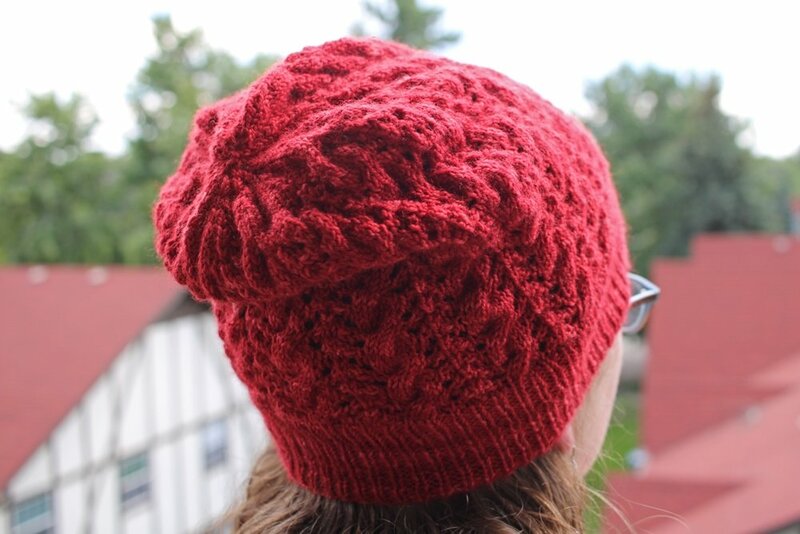 The yarn wanted to be a simple, slouchy hat which is great because my hat knitting mojo is on the rise. 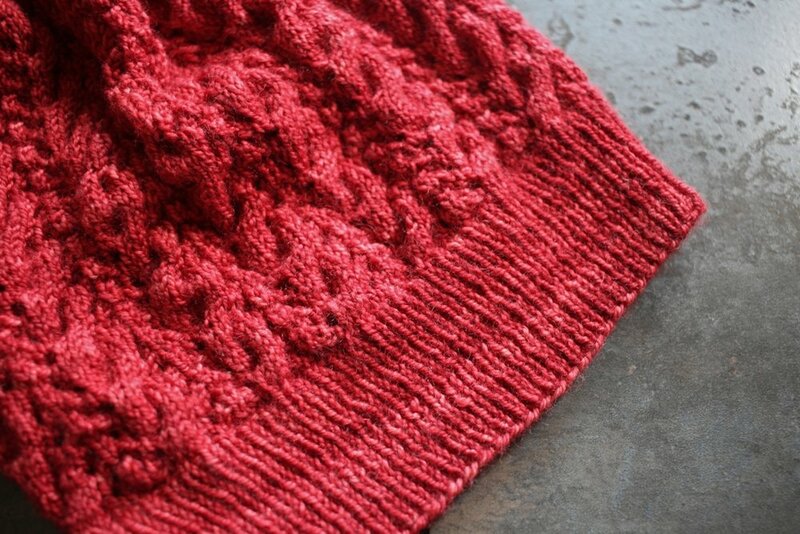 The marled colors would hide anything detailed or lacy so I kept things simple and went the with Sockhead Hat. The 13,573+ projects on Ravelry can’t be wrong, right? Sockhead has been in my queue for awhile, but I could never pick a yarn to use until now. 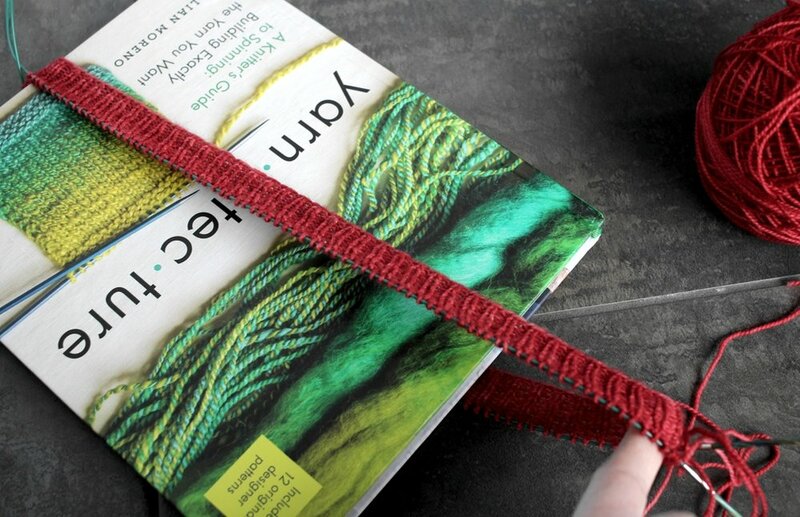 Plus, I’m in the mood for auto-pilot knitting at the moment and this is the perfect project. 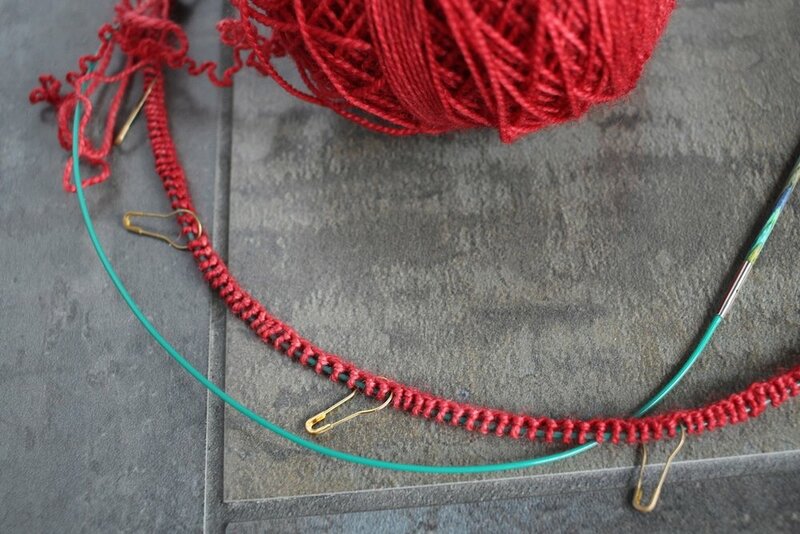 I knit a mini swatch to find the right needle size and get gauge before casting on. If only the swatch hadn’t lied to me. 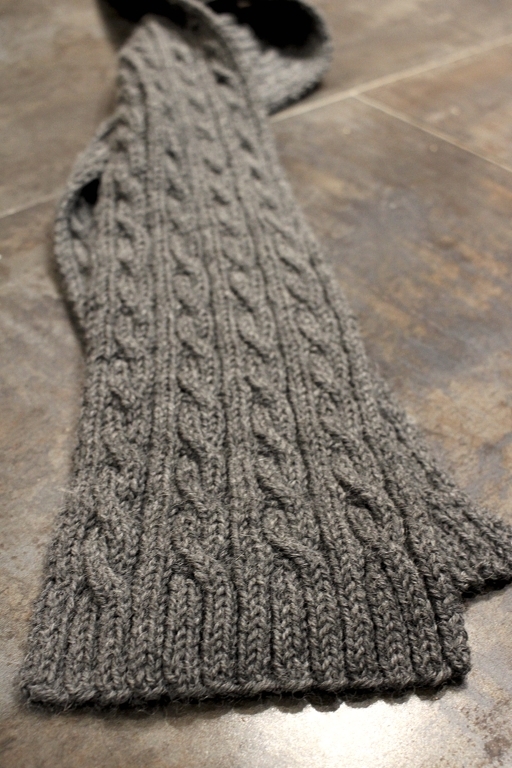 I’d almost finished the 4” of ribbing when I tried it on. My slouchy hat was tight and not slouchy at all. I put it in time out for a couple days and then ripped it out. Cast on again with 160 stitches the second time around, and it seems to be the magic number. 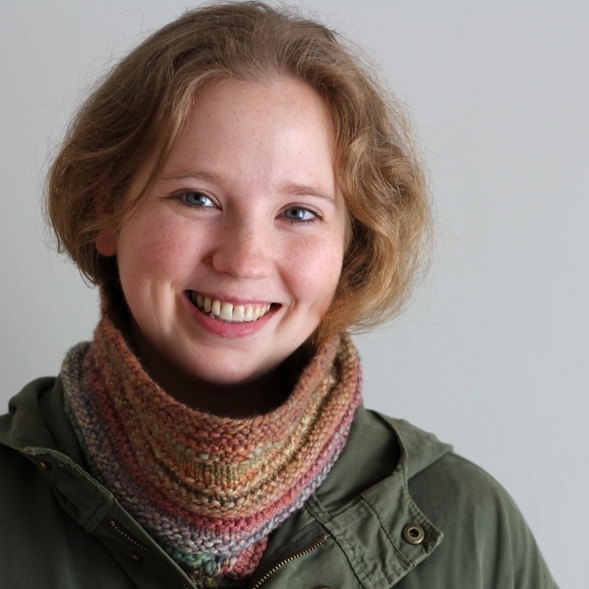 The ribbing is cosy without feeling tight and the stockinette seems perfectly slouchy. Hope I have enough yarn to knit the hat as long as the pattern calls for. And that the longer circular needle I ordered arrives soon. Don’t want to tug the slightly too short cable just so every round for magic loop.